A 26 mile long barrier island makes up what we commonly refer to as Topsail Island. Please note that the locals will refer to it as “Top’sil” Island only because folklore states that historic pirate ships would hide with just their topsails visible to onlooking opposition from the vantage point of the sea. Having won an award for being “The Best Little Beach Town in the USA” it truly lives up to the accolades. 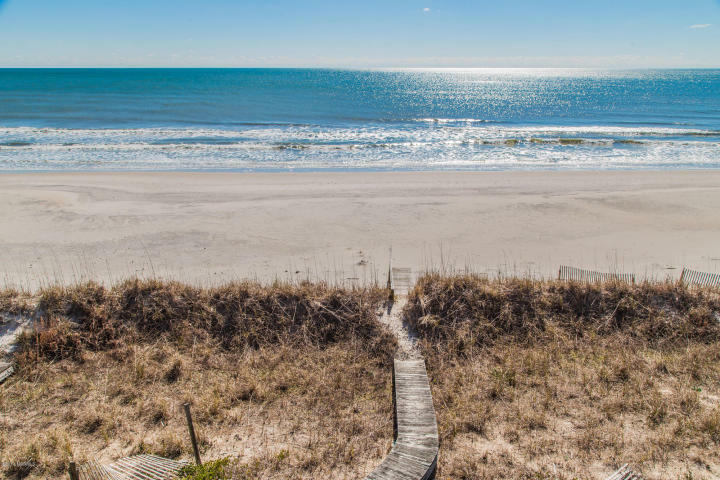 Topsail Island encompasses the true meaning of a great family getaway with the majority of the island being made up of vacation beach homes and little commercial real estate. You can skip the chaos and constant waiting in line that some other beach towns may incur. Most of the activities available are centered around the gorgeous beaches and the ocean. Topsail Island, NC homes for sale vary in size and price. Topsail Island is a fisherman’s dream, whether you want to charter a deep sea fishing boat or simply cast your line from a dock on the intracoastal waterway. Local area bait and tackle shops are there to help you stock up on all the necessary supplies. Wake up early to see the sunrise or settle in to witness an unprecedented sunset all along the island. Be sure to turn your porch lights off at night from May until August, as that is when local sea turtles will be making their nests among the dunes. There is a local sea turtle rescue and rehabilitation center that offers tours during these months as well. Topsail Island is home to the Missiles and More Museum, which offers visitors a more in depth look into the history of the island. While this is a small beach community, there are still plenty of restaurants to choose from. Everything from a locally owned pizza place to fine dining overlooking the water are right at your fingertips. Topsail Island rests along the beautiful coast of North Carolina. From the beaches to the tidal creeks, Topsail Island truly is paradise for those who choose to call it home. Owning property is also relatively inexpensive compared to the higher costs of the Northeast and Florida. The Topsail Island, NC real estate market is generally a very healthy one. Houses, condos, and townhouses appreciate well with the overall Topsail Island area economy. 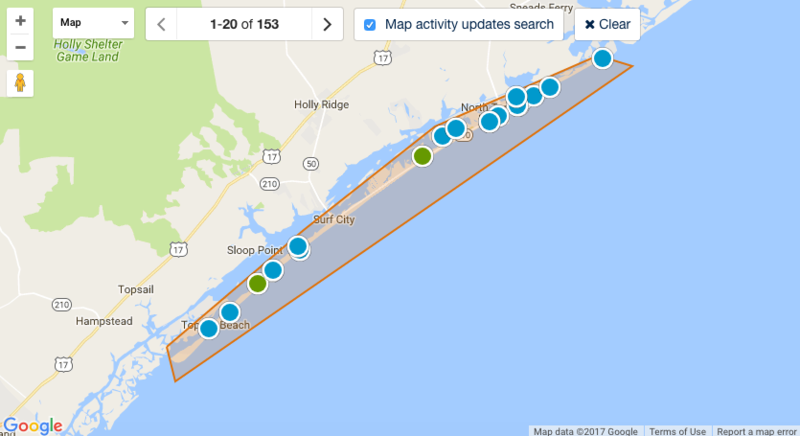 Properties for sale in Topsail Island, NC range in value based on the area you choose to call home or your second home! 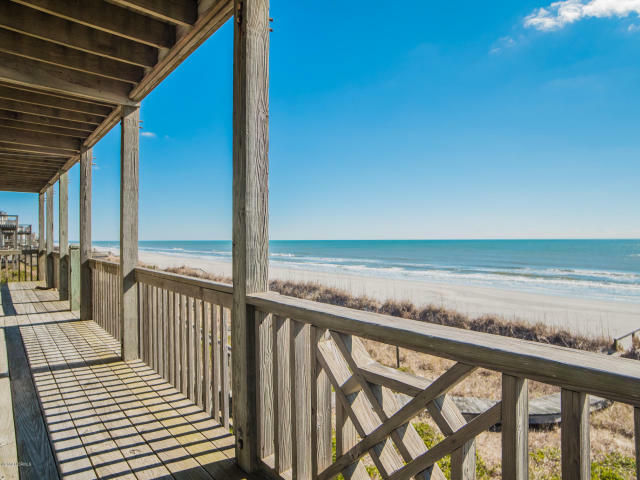 Ready To Search Topsail Island, NC Homes For Sale?